When School District 43 announced that they would no longer provide a School Bus to the Burke Mountain community, many parents were left wondering how they were going to get their children to school. Local parents banded together to launch a charter School Bus Service on Burke Mountain. The logistics for the school bus are put together by a parent-led organizing committee. 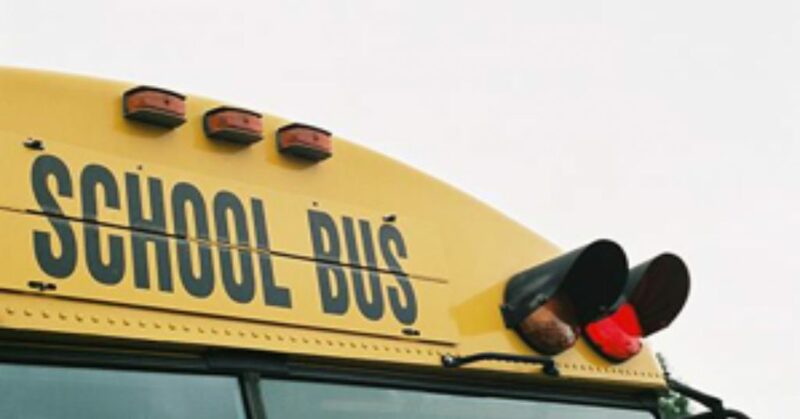 The bus is available for both the morning pick-up and afternoon drop-off and services Leigh Elementary School, Kwayhquitlum Middle School, Minnekhada Middle School, and Terry Fox Secondary School. Wesbild has been sponsoring the Burke Mountain Charter School Bus since its inception in 2014 and is pleased to do so again for the 2017/8 School year to Burke Mountain students to get to and from school safely.